Normcore became a thing this year, but the look the catchword describes (a unisex uniform of nondescript basics) has been around—and available at an affordable price point at the Gap—for decades. 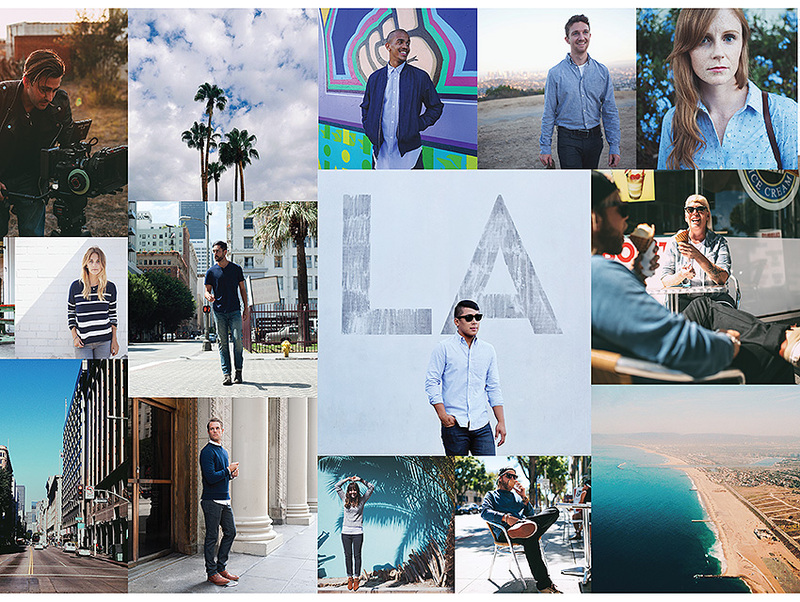 Now the brand is embracing the trend, using #DressNormal in their fall campaign and creating interactive experiences for shoppers in cities including L.A. While putting together the shoot with Ton, Summerville was careful not to bring the edge out of her subjects, but tried to avoid complete conformity. Whether via the collection’s neutrals or florals, Summerville says she really wanted to get across “what each person’s vibe” was. “I wanted to know what kind of closet do they have at home and what their Instagram jam was,” she said.